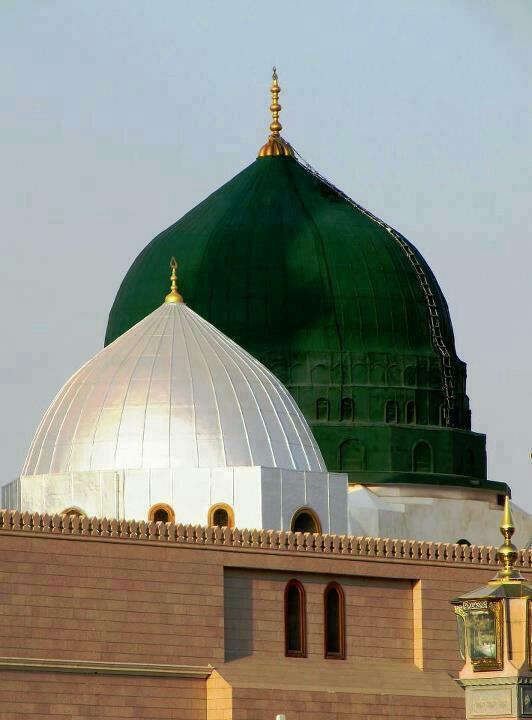 A traveler once came to the masjid to see the Prophet Muhammad (Sallallaahu Alaihi Wa Sallam) after greeting the prophet, he was asked where he was from. The traveler replied that he came from very far just to get a few questions answered. Traveler: I do not want adhaab (punishments) to be written in my account. Traveler: I want to be known amongst people as an inteligent person. Prophet Muhammad (s): Fear Allah (Subhaanahu Wata’ala), always. Traveler: I want to be counted amongst Allah’s favourites. Prophet Muhammad (s): Recite Quran every morning and evening. Prophet Muhammad (s): Never forget death. Traveler: I never want to be away from Allah’s blessing. Prophet Muhammad (s): Always treat fellow creatures well. Traveler: I never want to be harmed by my enemies. Prophet Muhammad (s): Always have faith in only Allah. Traveler: I never want to be humiliated. Prophet Muhammad (s): Be careful of your actions. Traveler: I wish to live long. Traveler: I want my sustenance to increase. Prophet Muhammad (s): Always be in wudhoo. Traveler: I wish to stay free of adhaab (punishments) in the grave. Prophet : Always wear pure clothes. Traveler: I never want to be burned in hell. Prophet Muhammad (s): Control your eyes and tongue. Traveler: How do I get my sins forgiven? Prophet Muhammad (s): Always ask forgiveness from Allah with a lot of humility. Traveler: I want people to respect me always. Prophet Muhammad (s): Never extend your hands of need at people. Traveler: I want to always be honoured. Prophet Muhammad (s): Never humiliate or put down anyone. Prophet Muhammad (s): Recite Surah Al Mulk (The Dominion) often. Traveler: I want my wealth to increase. Prophet Muhammad (s): Recite Surah Al Waqiah (The Inevitable) every night. Traveler: I want to be safe and at peace on Day of Judgment. Prophet Muhammad (s): Do Dhikr/Zikr (Remembrance) of Allah from dusk to night. Traveler: I want to be in full attention & concentration during prayers. Prophet Muhammad (s): Always do wudhoo with concentration and attention. This entry was posted in Uncategorized and tagged Allah, Blessings, Haqq, Humility, Islam, Prophet, RasoolAllah, Wisdom. Bookmark the permalink. Salaam, Alhamdulillah. Thank you for your kind words. Pls share with others and may it bring benefit to all.